→ Is Zhang Shoucheng's "suicide" related to China-US tensions? Quote: Is Zhang Shoucheng's "suicide" related to China-US tensions? 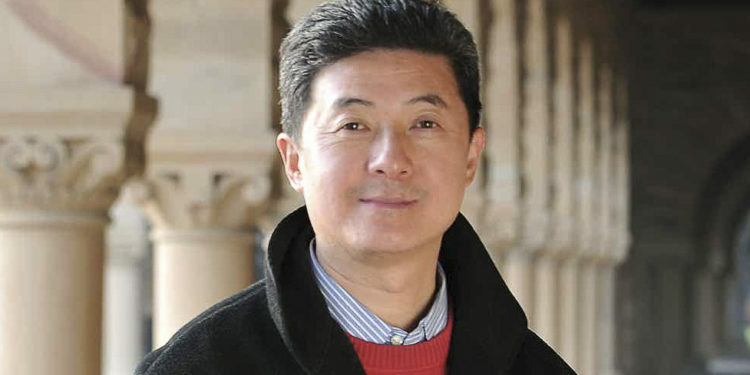 RE: Is Zhang Shoucheng's "suicide" related to China-US tensions? Doesn't say enough about his work to "revolutionize the semiconductor industry". I would like to know more, what that means exactly.